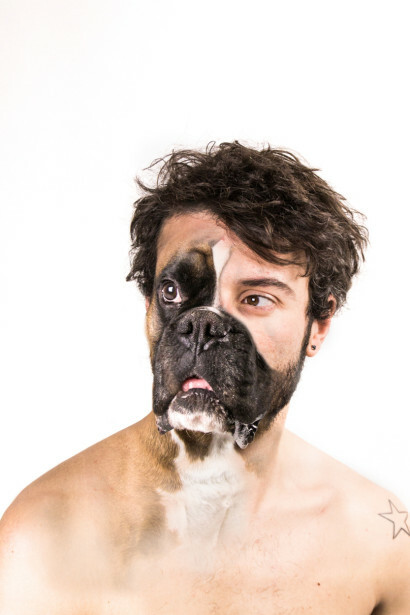 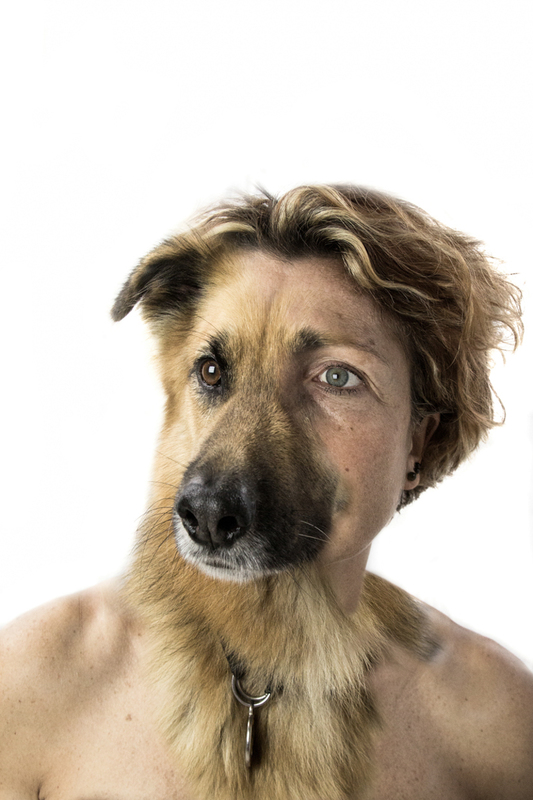 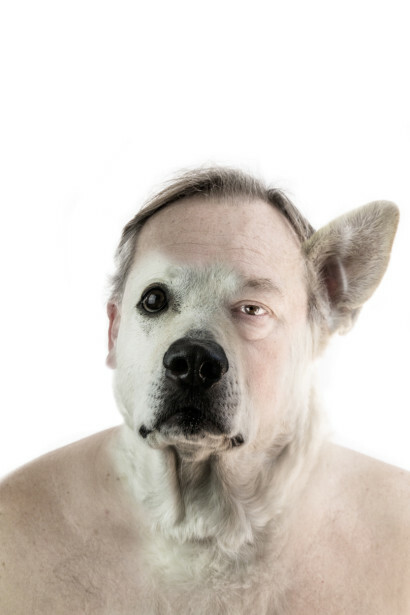 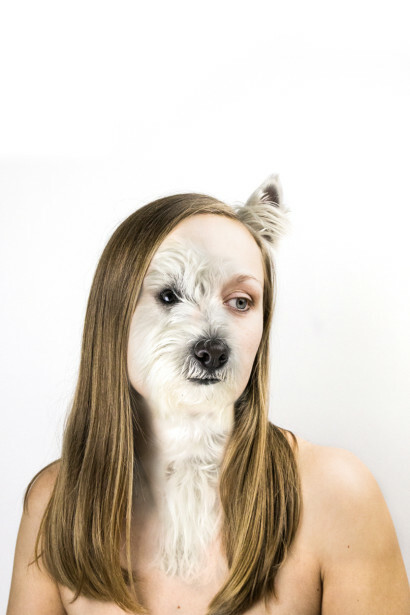 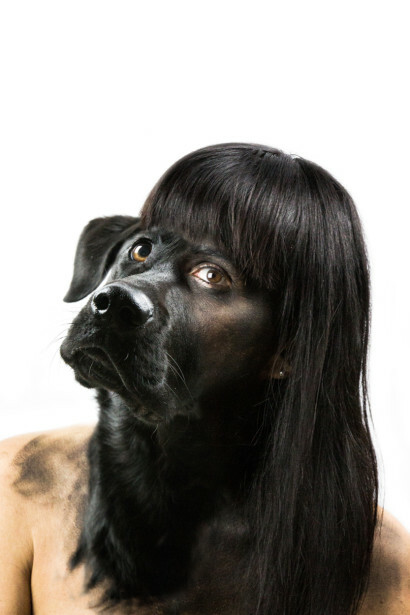 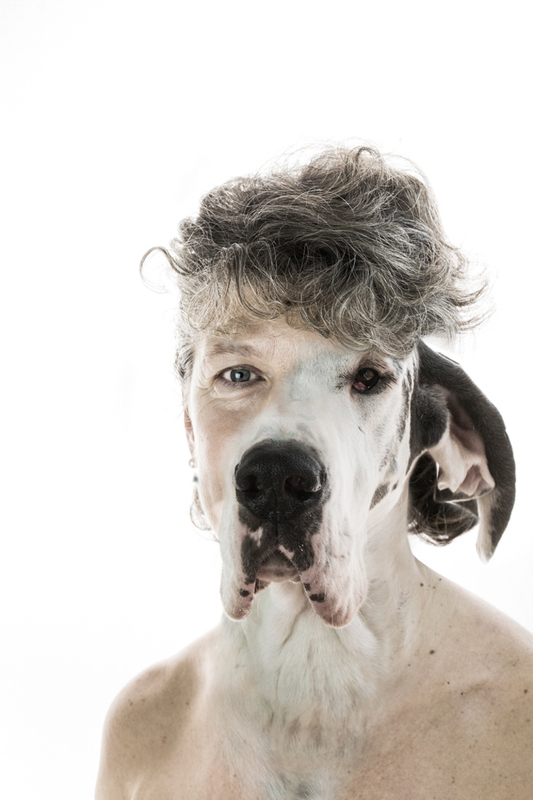 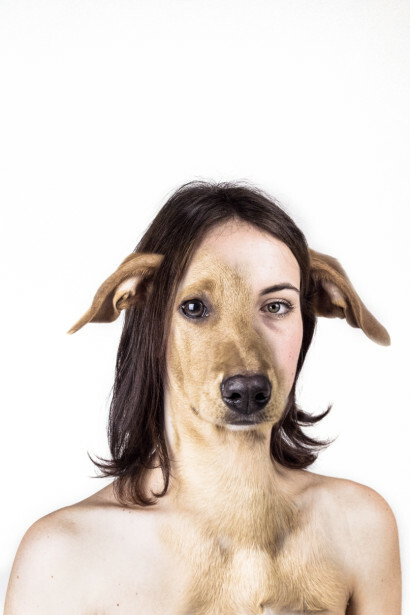 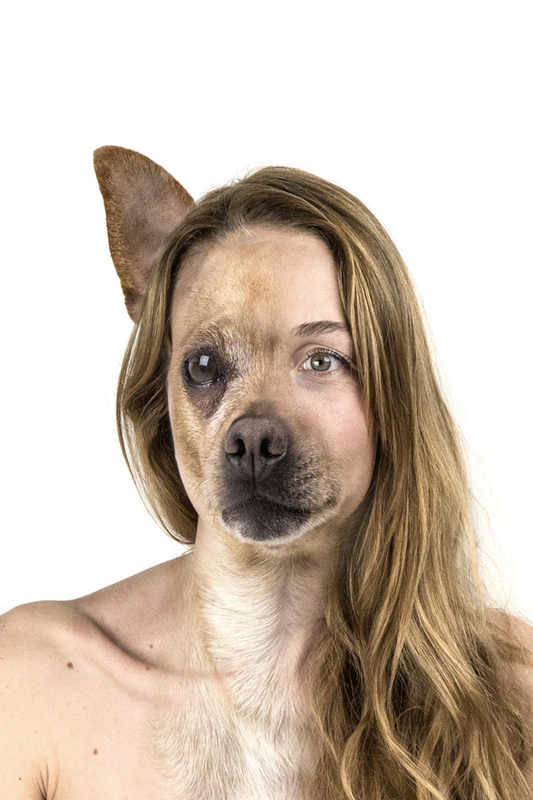 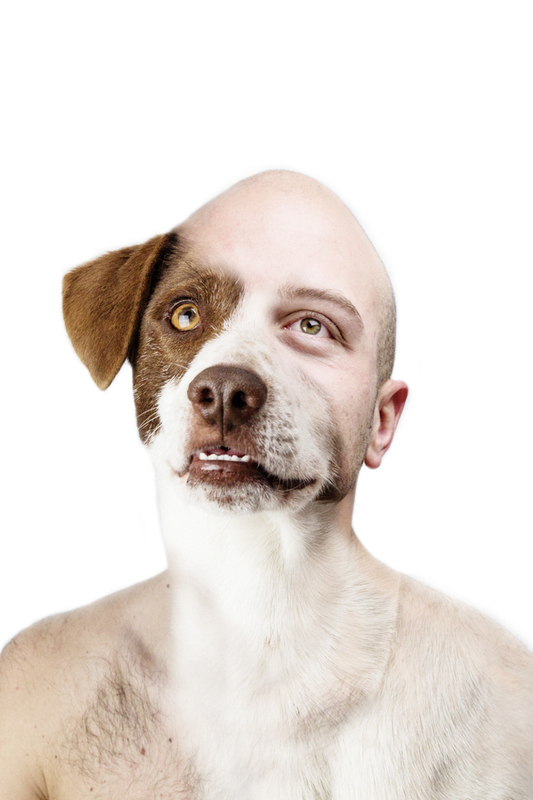 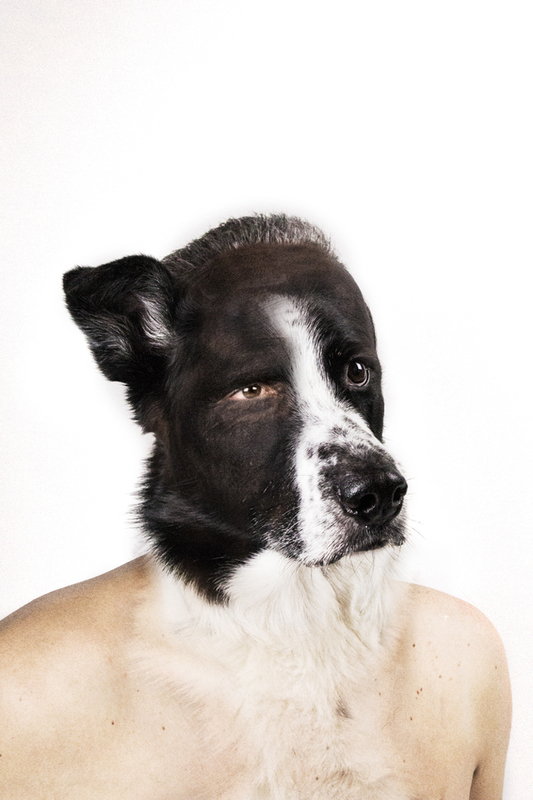 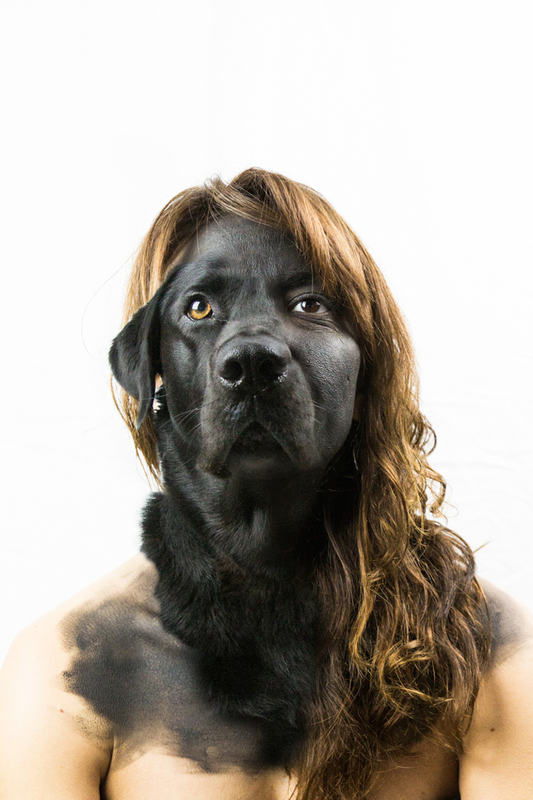 The project of Hybrid Portraits explores the world of portrait in an “evolutionary” way, combing the artist’s passion for technology with the passion for nature and animals. 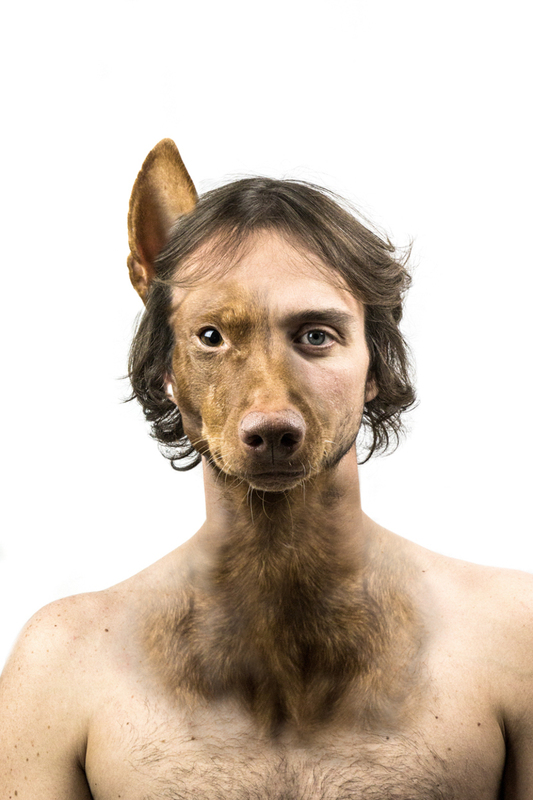 This is how the Hybrids Portaits, brings to reality the spirit of coexistence that has origins primitive united the man and the dogs. 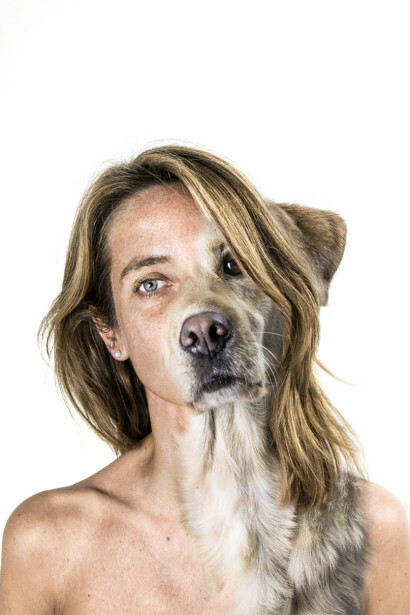 These new creatures in her photos take a recognizable form, intent means of these images is illustrate a new idea of reality that belongs to many people of our age by combining technology, desire to renew the relationship with nature and the return to a primordial instinctive animality.